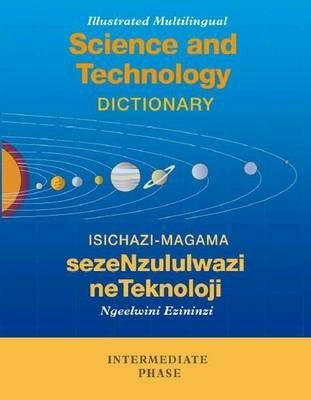 The Illustrated Multilingual Science and Technology Dictionary is one of the first English-Afrikaans-Xhosa reference resources for Intermediate Phase learners. It was compiled by people who are familiar with the needs of science and technology learners. It therefore includes curriculum entries needed in Natural Sciences and Technology Learning Areas. One of the aims of this resource material is to develop learners' knowledge and skills so that they are able to master science, technology and related areas with ease. Although it is meant mainly for learners in the Intermediate Phase level, senior learners, educators and adults will also find it useful.